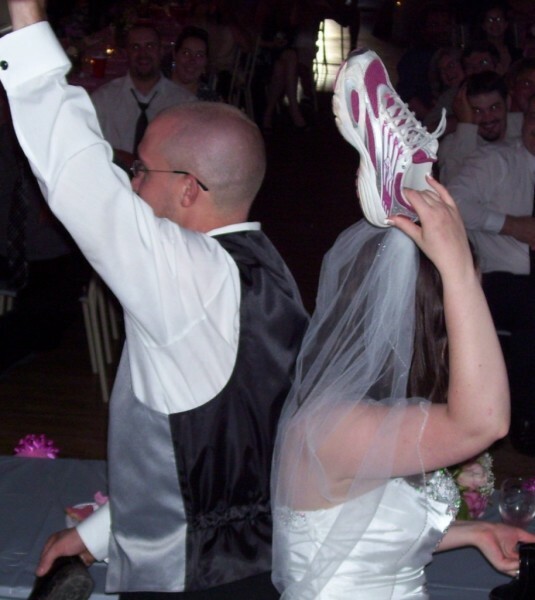 "The Memories from our Wedding Day will always be treasured. Thank You for your Professional & friendly service. Your kindness & expertise were tremendously appreciated." 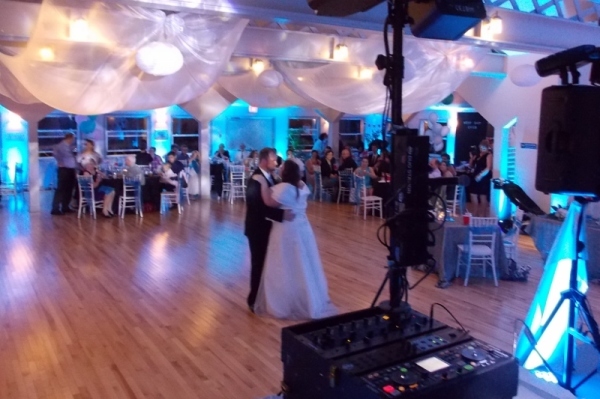 "Thanks so much for being our DJ last weekend! We had a Great Time and We heard nothing but Fantastic Reviews for You ! ...You deserve a Great Reference! We will definitely keep you in mind for other Events, Thanks Again." "Just wanted to say Thank You so much for doing such a Great Job. I was really impressed with your Professionalism & Organization. We will definitely recommend your services. Thanks!" "Thanks so much for coming to Hopewell..you did an Excellent Job and We all had a Wonderful Time. You did a Fabulous Job and We appreciate you willingness to accommodate our needs. Thanks Again!" "Hi, I want to tell you what a wonderful job you did at Carl's Wedding. The Guests had lots of fun and enjoyed your music and games. 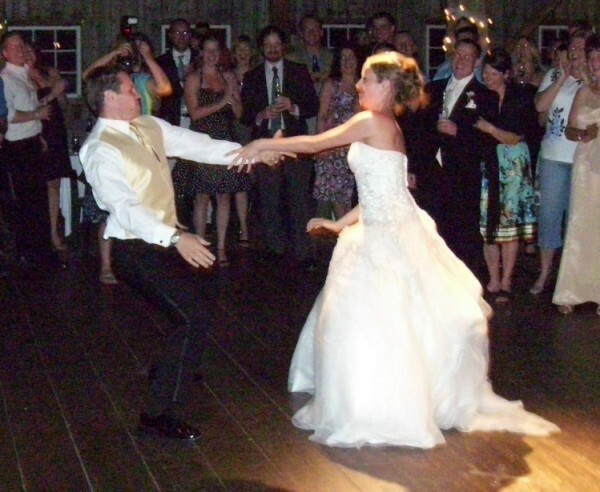 I would definitely recommend you to anyone having a Dance." Thanks Again. 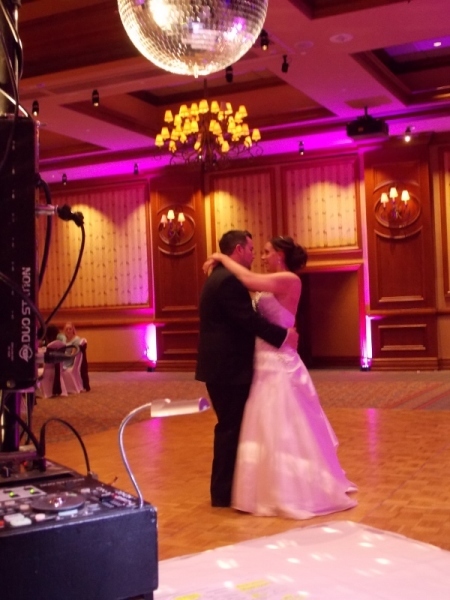 "Thank You so much for doing an Awesome Job as our DJ at our Wedding ! We will definitely recommend You to others. Thanks Again !!" 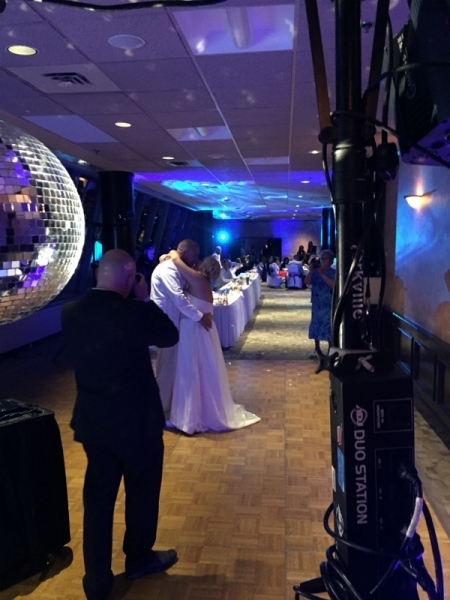 "Hello Chris, Thank You very much for being our DJ on our Special Day. You were a very good DJ, everything went smoothly and good. 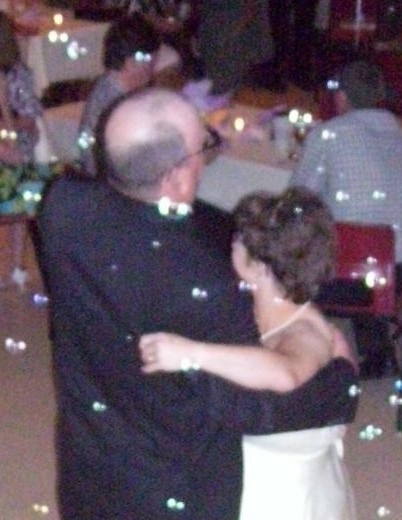 You kept everyone Dancing, it was a Great Time." 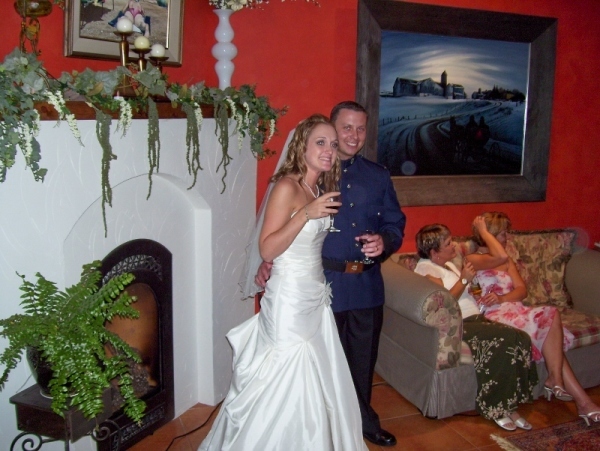 "We would Highly Recommend Christopher. He worked with Us to make the Perfect Song List. Christopher played an Instrumental Role in keeping the Night on Track. His Professionalism & Experience were Evident in the way he interacted with our guests & Us. Thank You !" 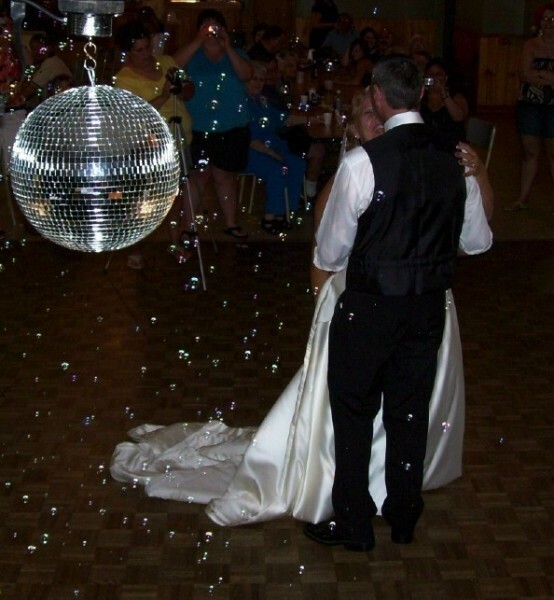 "Thank You for being a Great DJ for our Wedding. You definitely kept the Dance floor going all Night. The Bride really enjoyed all the Backstreet Boys Tunes, Thank You. 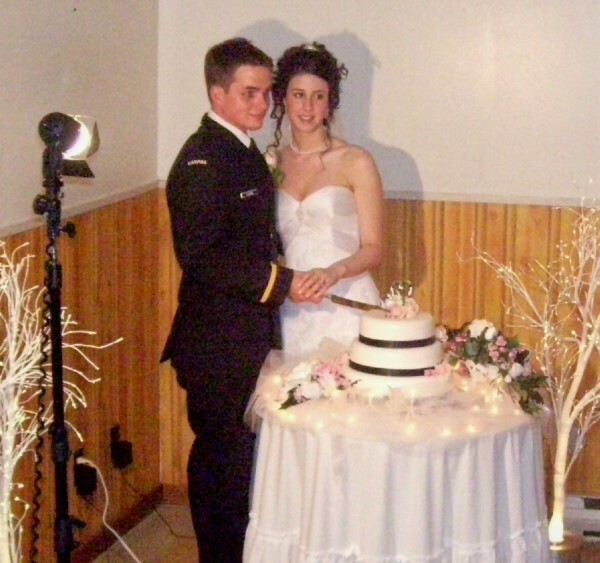 We were very pleased with your service and are very grateful for making our Wedding a Success!" 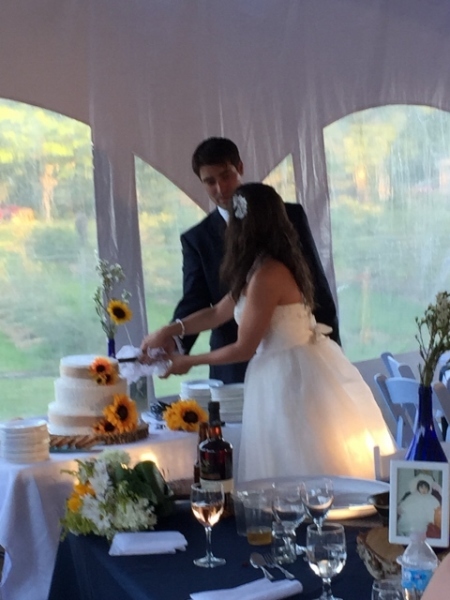 Although it"s been almost 2 years since our Wedding, You were so accommodating from start to finish! 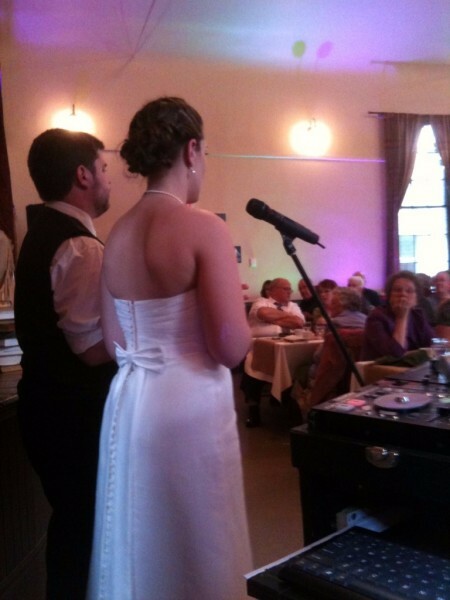 Everyone is still raving about our Wedding and Music, being so important to both of Us. We continue to recommend you every chance We get! Thanks Again!! We aim to reply within 24 hours, during business hours.